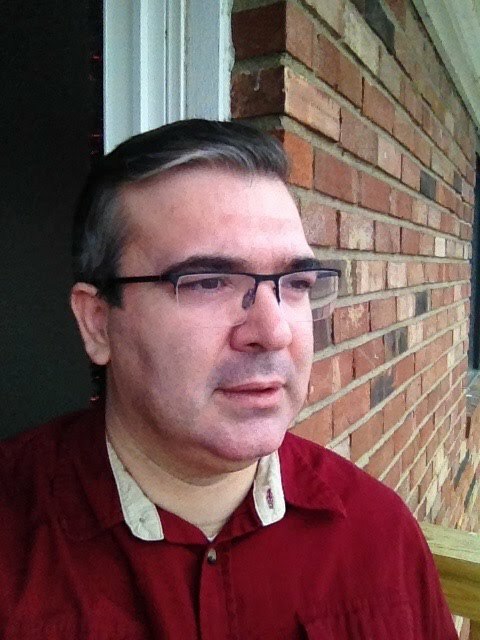 ongoing projects - 1 - Engin Arik, Ph.D.
Bibliometrics for the social sciences. One of my articles will be published, another one is under review. Two more are in progress.